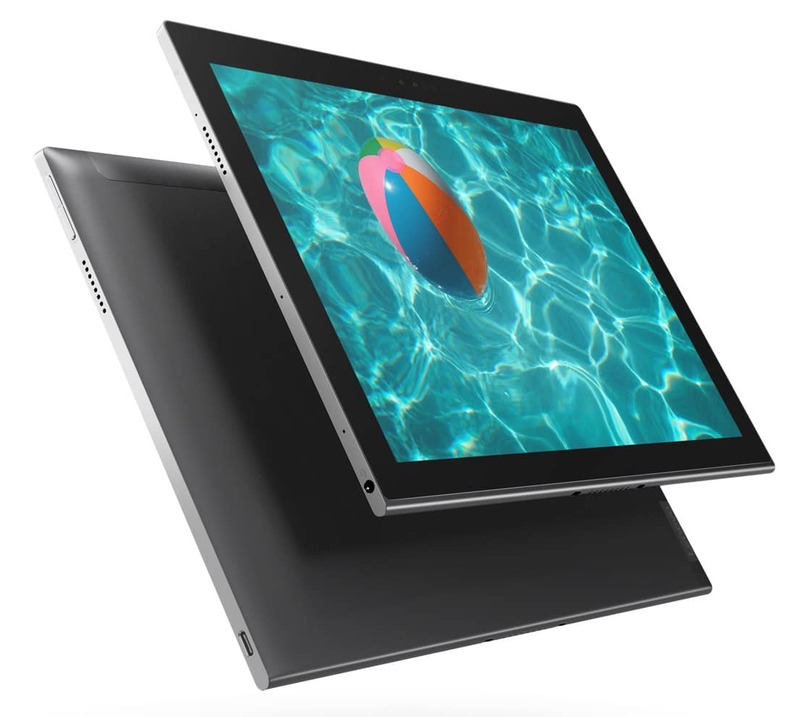 Lenovo joins ASUS and HP in bringing Snapdragon-powered devices to the market with the new Miix 630 which launched in CES 2018. 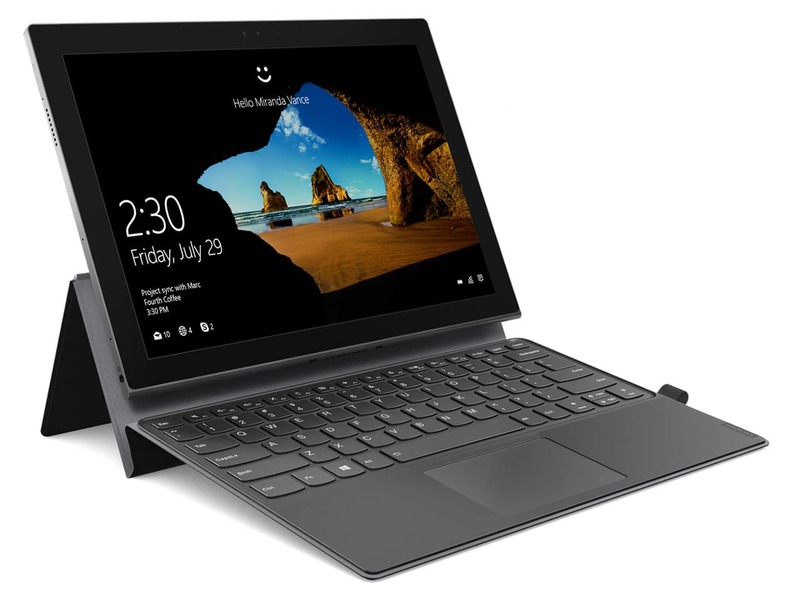 The new Lenovo Miix 630 is a 2-in-1 detachable which gives the power and productivity of a laptop with the connectivity of a smartphone thanks to its integrated LTE radio. How? The slate is powered by a Snapdragon 835 processor which is mostly found on mobile phones. What are the benefits of having a Snapdragon as the processor of your PC? It’s a completely fanless design which means no humming noise even when the processor is loaded. 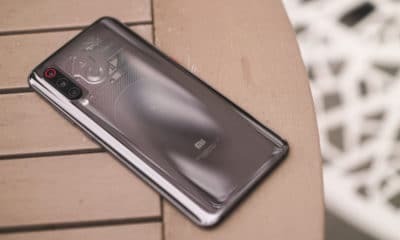 As already mentioned, the slate has LTE that’s always connected to the internet — just like a smartphone. And lastly, it has a long battery life which Lenovo claims can lasts up to 20 hours of video playback. The tablet has a 12.3-inch WUXGA+ (1920 x 1280) touchscreen topped with Corning Gorilla Glass. It can have up to 8GB of memory and up to 256GB of storage. Since it’s basically a tablet, it has rear and front cameras which have 13- and 5-megapixel sensors, respectively. The ports of the Miix 3 are pretty limited with just a USB-C port (for charging and wired connectivity) and a 3.5mm combo jack. Aside from LTE, there’s also dual-band Wi-Fi and Bluetooth 4.1 on board. The tablet’s front camera supports Windows Hello while Windows Ink works with the Lenovo Digital Pen. The detachable keyboard has backlit and full-sized keys. 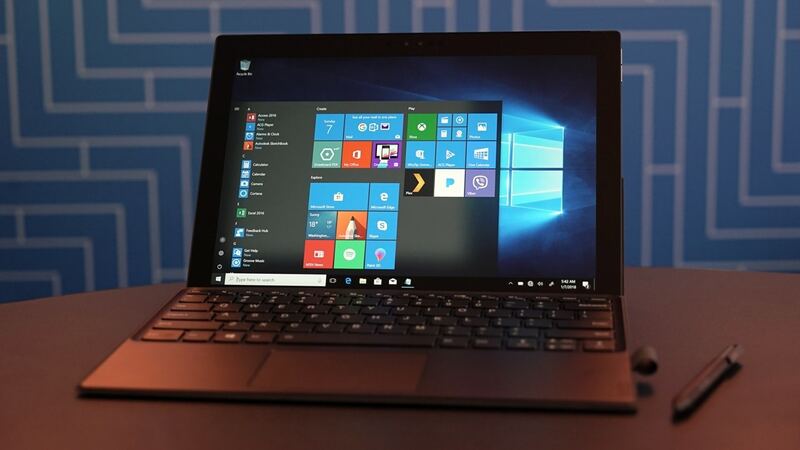 It’s worth noting that out of the box, the Miix 630 boots Windows 10 S, a version of Microsoft’s operating system that can only run apps that are downloaded from the Windows Store. But you can upgrade to Windows 10 Pro for free if you prefer the full Windows 10 experience. The Lenovo Miix 630 will retail starting at US$ 799 with the keyboard and Lenovo digital pen by the second quarter of 2018. 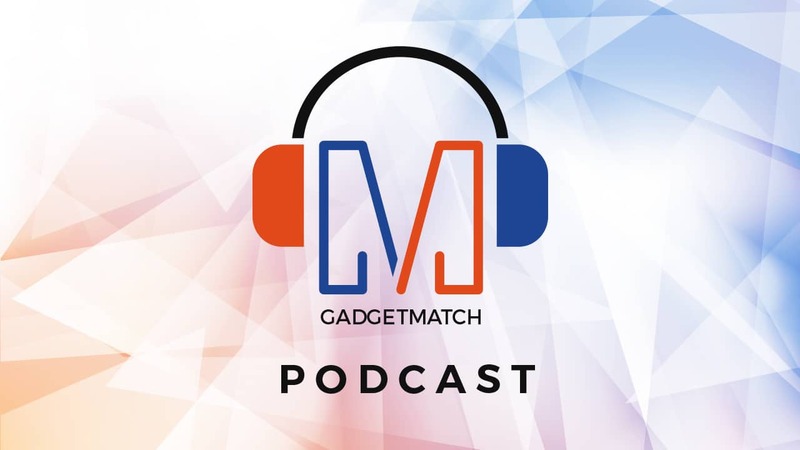 In this first epidose of GadgetMatch Podcast we talk about the 2018 Consumer Electronics Show (CES 2018) which just wrapped up in Las Vegas. Michael Josh and Isa share behind the scenes challenges of covering the world’s largest tech show. 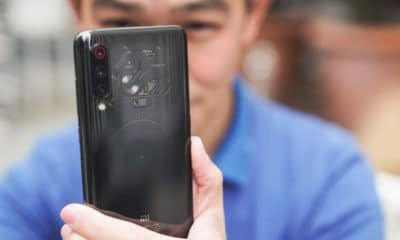 And the team talks about the most attention grabbing tech from the show including an entire range of Artificial Intelligence and Google Assistant gadgets, Vivo’s new phone with an in-display fingerprint sensor, Sony’s new robot dog, and Razer’s Project Linda. The future of smart appliances is upon us. LG has not only dared to venture into connected kitchen technology, they’ve taken it a step further with their newest smart appliances. We got to see all this at CES. 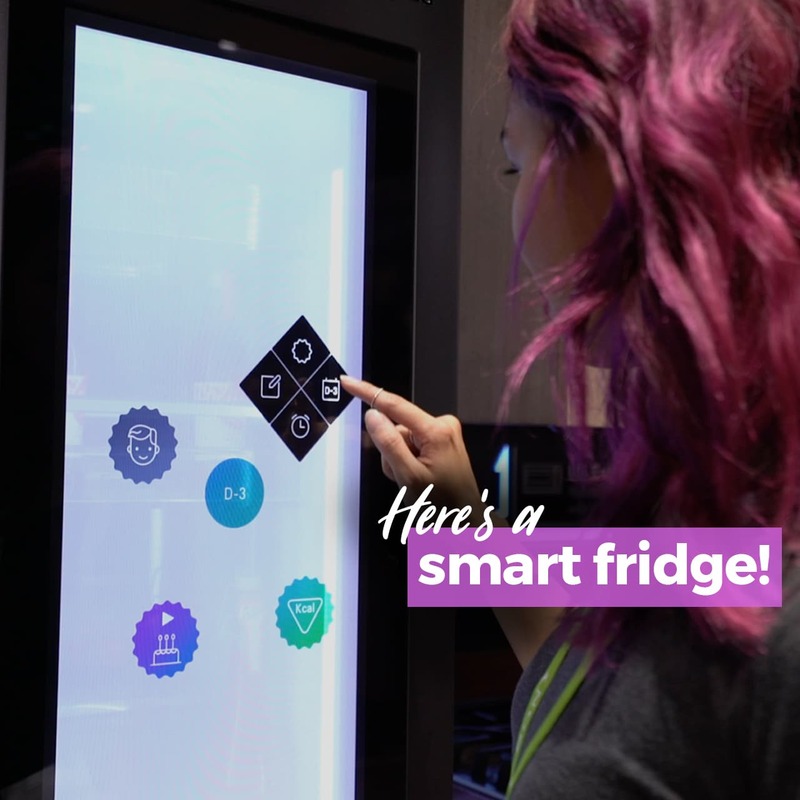 The InstaView ThinQ is the fridge of the future. It’s equipped with the smart voice assistant Alexa which means you will be able to talk to it — the better to figure out what you want to eat! Not only that, it will suggest recipes depending on what food items you have stored. The best part is that it can be connected to your phone and all your other smart appliances for a seamless everyday home experience. 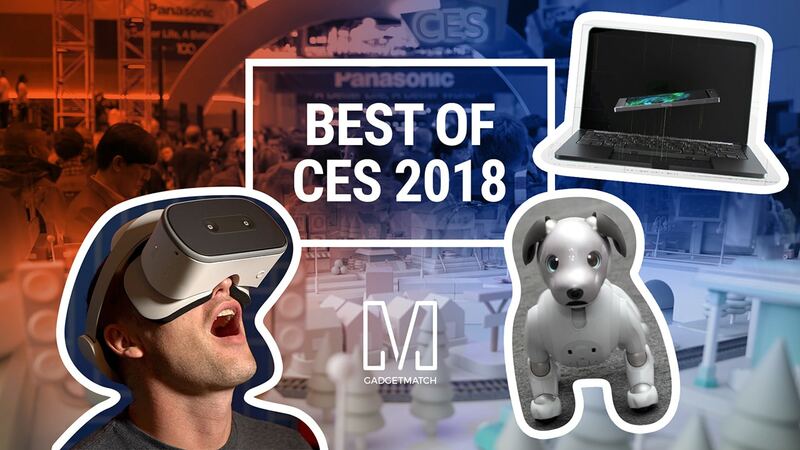 Best of CES 2018: Project Linda, Smart Display, and more! CES 2018 gave us a glance at all the wonderful consumer tech that’s in store for us — not just this year, but for the years to come. 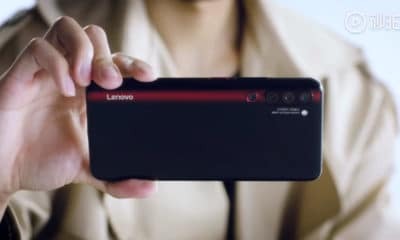 The show had tons of products, almost too many to count, so we came up with this video compiling the most interesting gadgets that caught our attention.